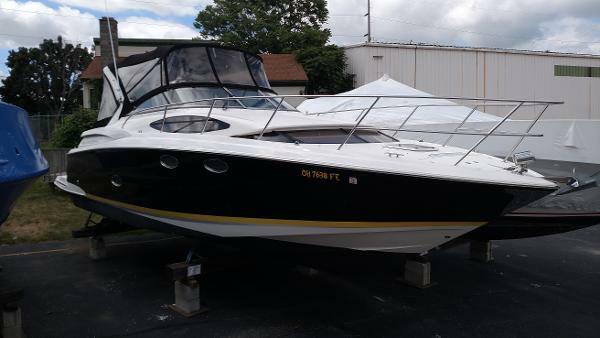 1997 Sea Ray 330 Sundancer 1997 Sea Ray 330 Sundancer. 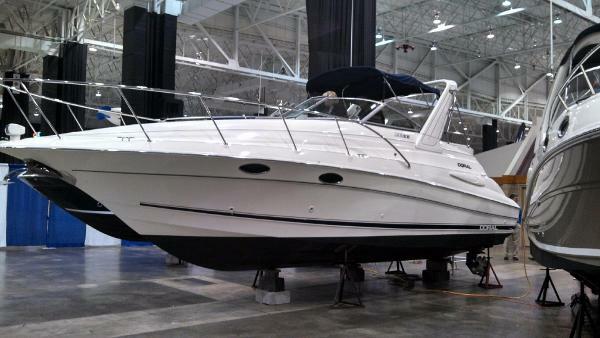 This boat is powered with 7.4 310 HP carbureted engines with about 623 hours. 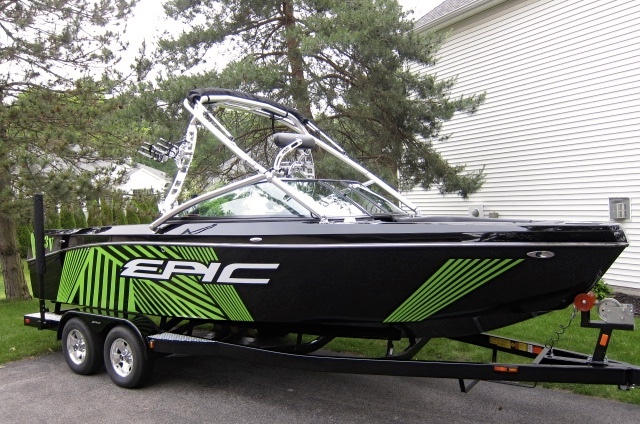 All New Black Canvas 2016(very sharp), New tachometers, radar, windlass with helm controls and bow foot controls, a/c reverse heat, depth sounder, dual 30 amp shore power, 2 refrigerators one cabin one cockpit, vacu flush head. 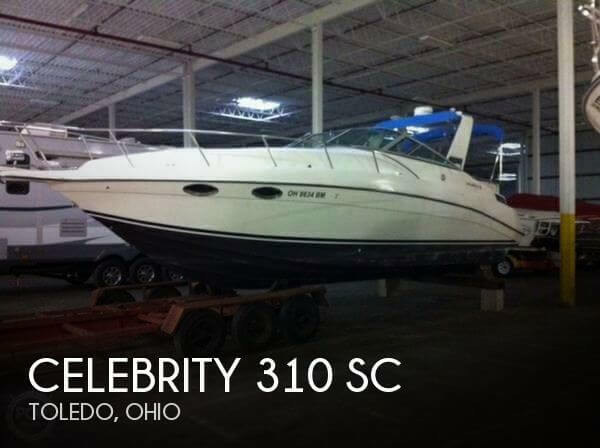 This is one the the nicest running boats in Lake Erie. 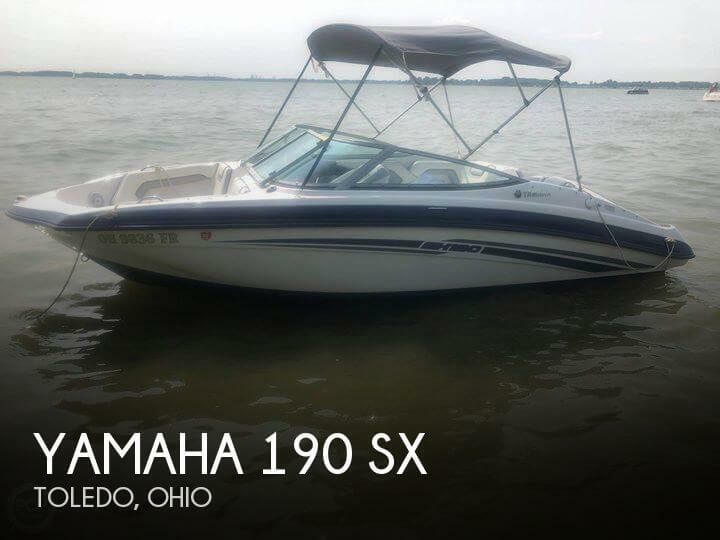 It cruises around 2900 RPM @ 23Mph or 3100Rpm @ 27Mph. 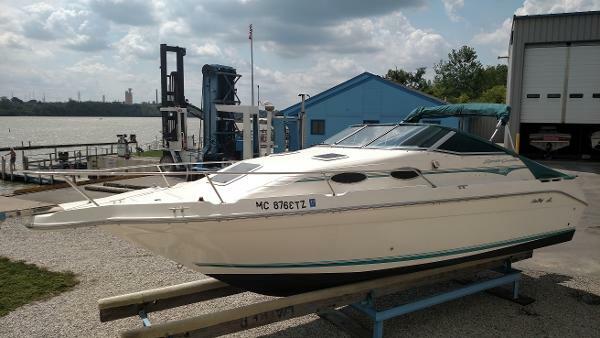 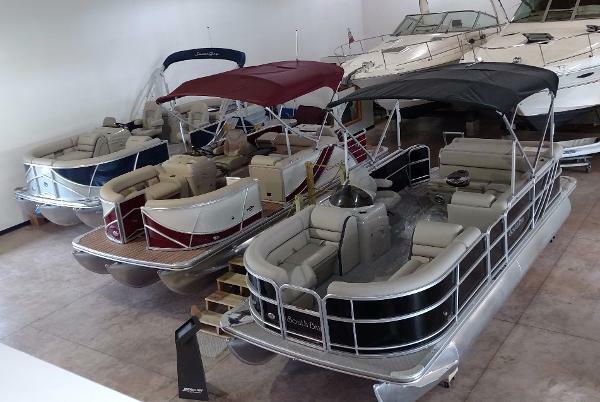 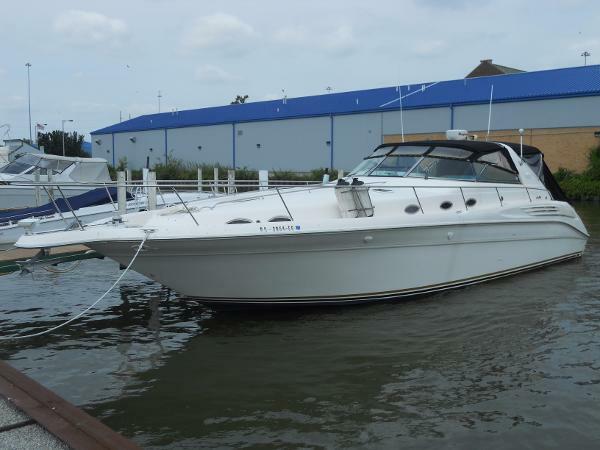 1991 Sea Ray 280 Sundancer Twin 5.7 Mercury 260 HP with counter rotating out drives with spare props. 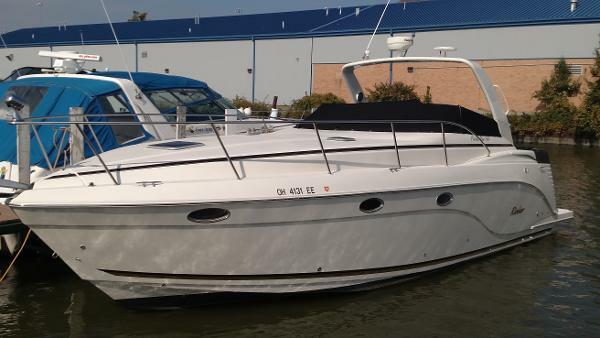 This has has A/C, New Garmin GPS, Radar, Camper top Canvas and extended swim platform . 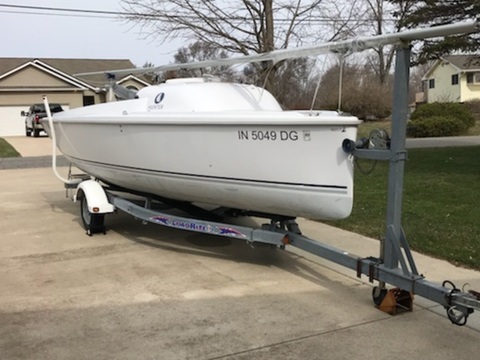 This current owner has taken well care of the boat for the last 10 years. 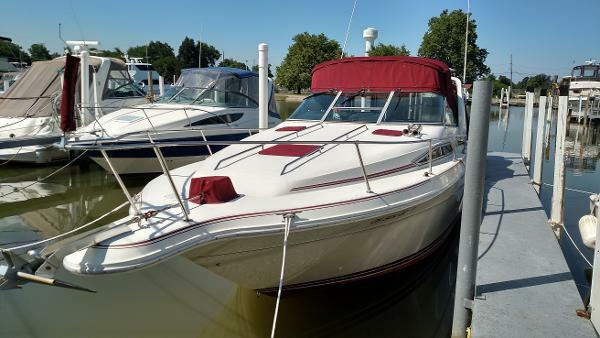 1999 Doral 300SE This is a fully equipped Mid Cabin Cruiser that has about 481 hours on twin Mercruiser 5.0 EFI Bravo III's. 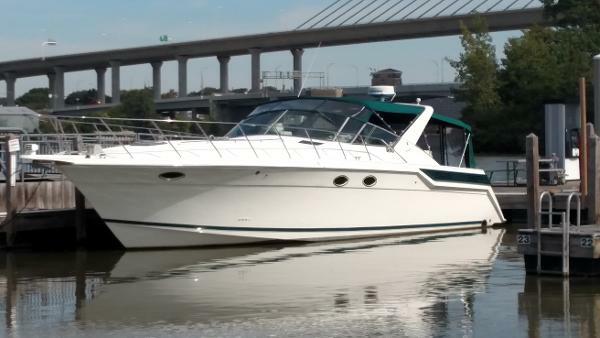 Heat/Air; 2 Fridges; Full Galley; Full Head with Electric Toilet; Camper Canvas and Cockpit Cover; AM/FM/CD Player is new and it has a 2015 Simarad touch screen GPS Plotter and includes all filler cushions and sun pad cushions.